Expert Witness provided at County, Crown an High Courts, Marine Arbitration Courts at Temple and in Commercial Courts in the fields of environmental pollution, pests and infestations and marine cargo loss and oil contamination. The company’s key director has acted as an expert witness in numerous highly public prosecutions, both for the appellant and the defence. 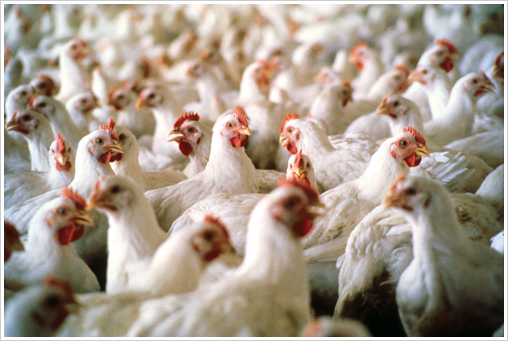 In 1996, we were instructed to review a mass action brought by local residents, who claimed nuisance and compromised health due to fly infestations surrounding a nearby commercial poultry farm. On-site investigations for the defence team revealed that samples (claimed to be) taken of houseflies from within residents properties were found not be to species associated with poultry manure. Further disclosure of additional samples of dead flies purported to be from residents properties were taken for analysis. Rigorous testing (of the levels of copper in the flies blood) showed the flies had fed as larvae on horse manure and thus could not have come from the poultry farm. The critical laboratory analysis suggested that residents had tampered with the sampling, hoping to gain substantial compensation and the case collapsed, leading to no compensation for the appellants and saving the farm from possible closure, thus saving the jobs of employees of Horizon Farms Ltd.